PRESIDENT Mnangagwa yesterday said Government has embarked on a number of economic initiatives expected to create employment and address the liquidity crisis bedevilling the country. Addressing Zanu-PF supporters at Dulivhadzimu Stadium in Beitbridge, President Mnangagwa said the commissioning of the upgrading and modernisation of the Beitbridge Border Post and other projects throughout the country would create thousands of jobs for locals in their respective areas. “Last week we were in Hwange (for the commissioning of the Hwange Thermal Power Station expansion project) and at least 3 000 jobs are going to be created there,” said President Mnangagwa. “We now want more action than talk. We came here for the ground breaking ceremony of the Beitbridge Border Post. We were discussing with the contractor and told him that locals should benefit except in cases where there is no expertise. Very soon we will also be doing a similar ceremony for the Beitbridge-Bulawayo-Victoria Falls Highway for its dualisation and companies are already bidding. President Mnangagwa took time to explain the circumstances around cash shortages and also explained what Government was doing to address the issue. 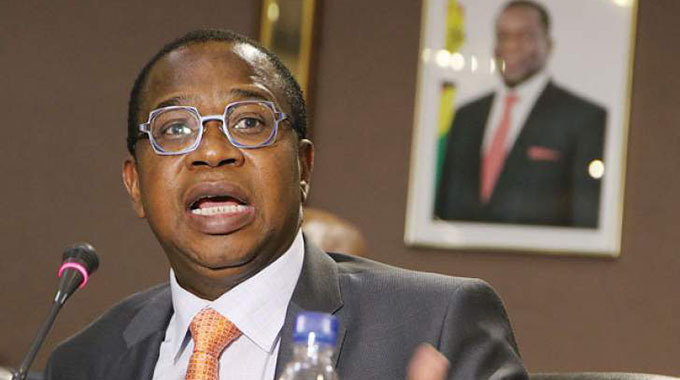 “I know that there are cash problems in the country and it is because when we had sanctions our currencies depreciated resulting in us adopting the multi-currency regime. 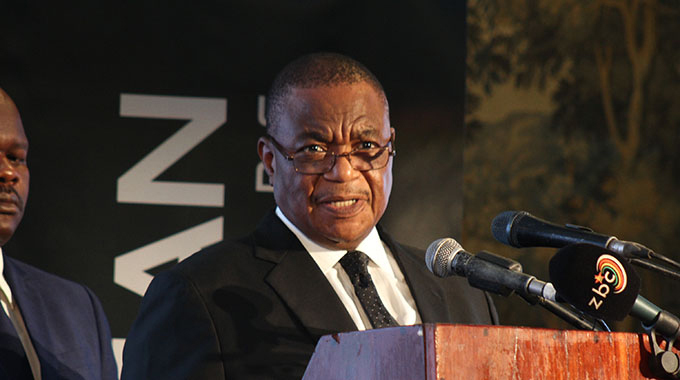 The foreign currency does not belong to us and for us to generate it we need to increase exports,” he said. “In the past six months our export drive has grown by 23 percent and continue to grow rising from our surplus in agriculture, mining, tourism and increased support from our friends especially the Chinese, who have eased conditions on us accessing credit from them. When we met President Xi Xinping he was pleased with our policies and directed that the credit conditions be relaxed. 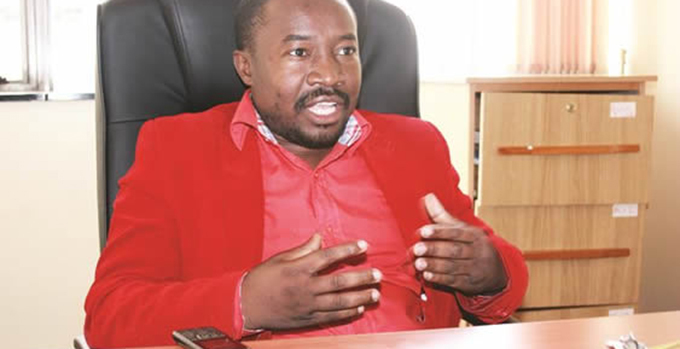 “We were given $1,5 billion for Hwange Thermal Power Station, $680 million for Kunzvi Dam, $253 million for Robert Gabriel Mugabe International Airport, another loan for water and sanitation in Harare, $100 million for a new Government complex also in Harare. We also have $5,4 billion for Batoka Power Project and this week we will have another ground breaking ceremony of the $4,2 billion platinum project in Mashonaland West. President Mnangagwa said the country had opened up to foreign investors and called on Zimbabweans to maintain peace and unity as it was essential to attract investment. “We have opened Zimbabwe to investors to come and invest in Zimbabwe and for Investors to come we must be peaceful. We must accept them with warm hearts. We want their capital, we want their expertise; we want their technology,” he said. The President added that Government was working to re-open closed mines to increase gold production. “We have a programme to revive closed mines and in three or four years we will increase production to up to 80 tonnes,” said President Mnangagwa. President Mnangagwa said while sanctions had retarded the nation’s growth it could no longer be used as an excuse. “We want our economy to grow, for the past 20 years we had sanctions and we lagged behind, but we want to catch up and leapfrog them because we have the human capital; we are an elite nation in Africa in terms of human capital,” he said. “With that human capital nothing is impossible. What we now need is a focused leadership. Leadership that looks at the needs of the people.